Everyone has a crazy family! Bring home one of televisions whackiest bunches - the Pritchett and Dunphy clan from Modern Family. 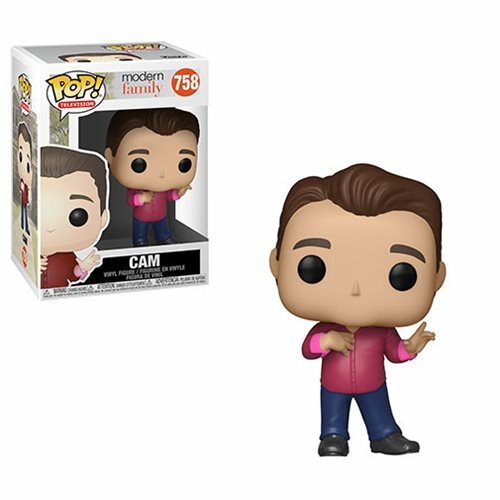 This Modern Family Cam Pop! Vinyl Figure #758 measures approximately 3 3/4-inches tall. Comes packaged in a window display box. Ages 3 and up.